How to classify high blood pressure in pregnancy? According the Centers for Disease Control and Prevention (CDC), approximately 6—8% of pregnant women experience hypertension. High blood pressure during pregnancy is associated with a number of risks to the woman and fetus, including low-birth weight infants, preterm birth, problems with the placenta, heavy bleeding, heart defects and other congenital anomalies, and in the most severe cases death. In 2017, the American Heart Association (AHA) and the American College of Cardiology (ACC) changed their guidance to lower the threshold criteria for hypertension in adults. The American College of Obstetricians and Gynecologists (ACOG), however, uses different criteria to identify hypertension in pregnant women. In a study to be presented on February 15, 2019, at the Society for Maternal-Fetal Medicine's (SMFM) annual meeting, The Pregnancy Meeting, researchers will unveil findings that help obstetric care providers better understand abnormal blood pressure in pregnant women. Researchers analyzed medical records from nearly 3,000 pregnant women from four sites in Baltimore, Maryland. The first-trimester blood pressure for each woman was classified as one of the following: 1.) normal, 2.) hypertensive using the AHA/ACC criteria, or 3.) hypertensive using the ACOG criteria. The findings suggest that the ACOG criteria identifies women at the highest risk for preeclampsia and preterm birth. However, the ACOG criteria does not capture women who are at a moderately elevated risk for preeclampsia and preterm birth. This "high normal" or intermediate cohort is identified when using the AHA/ACC guidance. 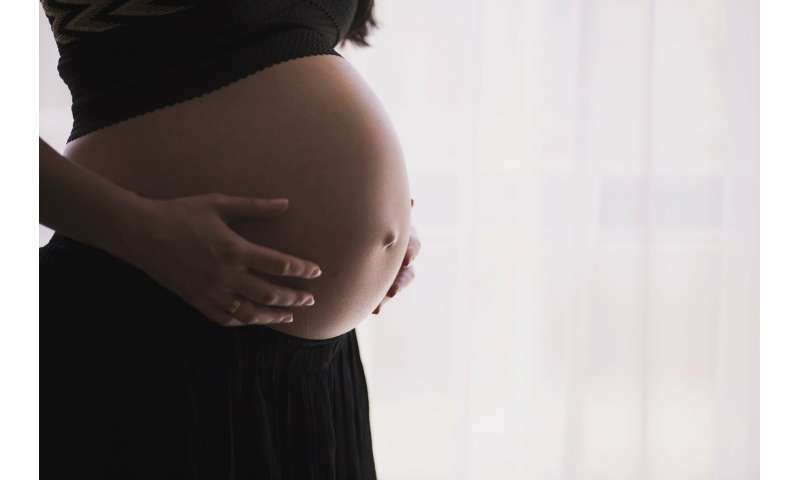 "High blood pressure in pregnancy can result in serious maternal and neonatal complications" said Kristin Darwin, MD, first author of the abstract and second year resident at Johns Hopkins. "Our study results suggest that obstetric care providers need more information to better understand the potential implications for 'high normal' blood pressure as it relates to risks and management during pregnancy." What's a dangerous level of blood pressure in pregnancy?